Allergy season has already begun for some sufferers in the warmer states and is never-ending for those who suffer from indoor allergies. 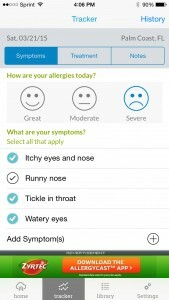 If you experience allergy symptoms at certain times of year and want to know when that runny nose, those itchy eyes, and that scratchy throat will act up the worst, then try these two great allergy apps. The Zyrtec AllergyCast app is a terrific tool for alerts, information, and tips on managing allergies. 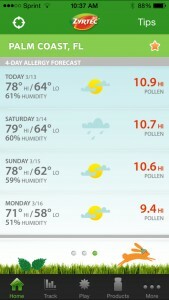 The home screen displays a lot of helpful information including the allergy forecast for the current day. On a scale from one to 10 you can easily see just how high of an alert exists and for which specific allergen type. 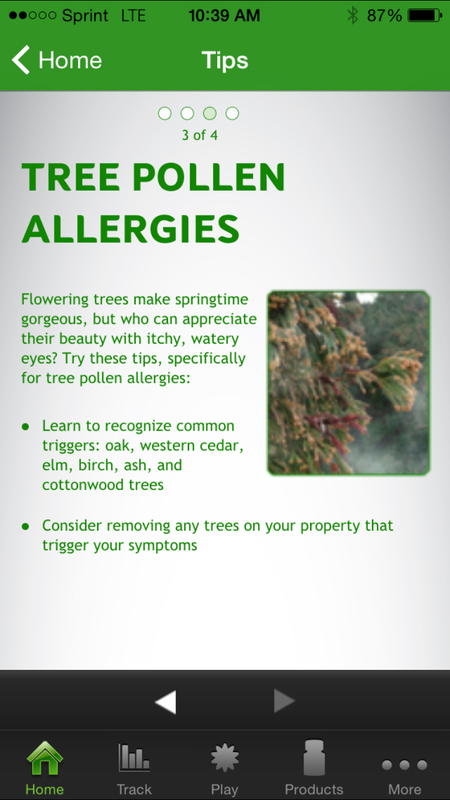 You can then click on the day’s allergen type to obtain more details for trees, grasses, and weeds. 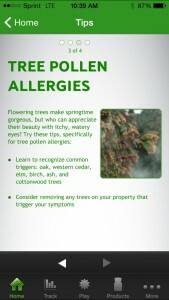 Each one shows a brief explanation, common sources, and what to do to relieve symptoms from those types of allergens. Also on the home screen you will see your location which can be changed by entering a city or zip code, or by using the automatic location finder. At the bottom of the home screen is the current weather information as well. 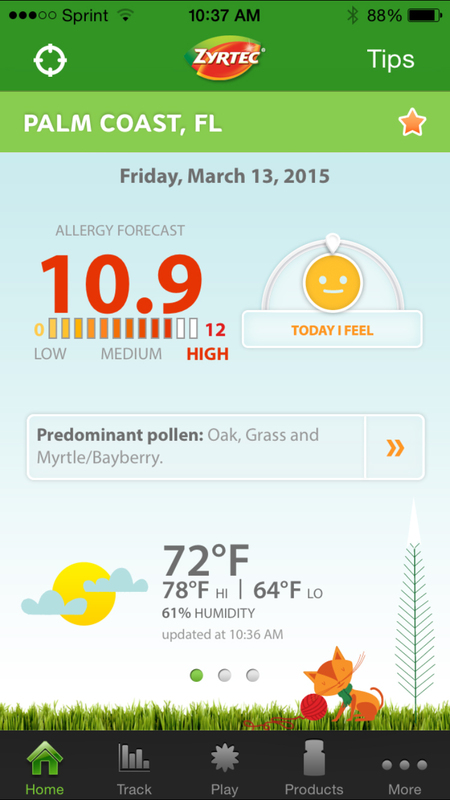 Next to the allergy scale on the home screen is a button to log your symptoms for the day. Upon clicking that you are taken to a screen to enter how you feel by choosing from: ugh, not well, okay, or great. Beneath that you can tap all symptoms that apply to you for the current day which include sneezing, nasal congestion, itchy eyes, nose or throat, runny nose, and watery eyes. Here again you can change your location if necessary. After making your selections you just click the check mark at the top and your symptoms have been saved and will display on the home screen. 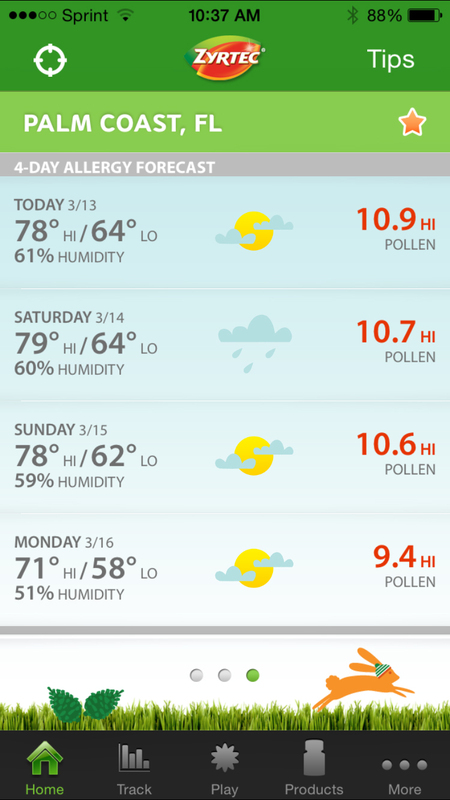 Scrolling right on the home screen will show the weather forecast for your location and the 4-Day Allergy Forecast so you can easily see what to expect in the new few days. 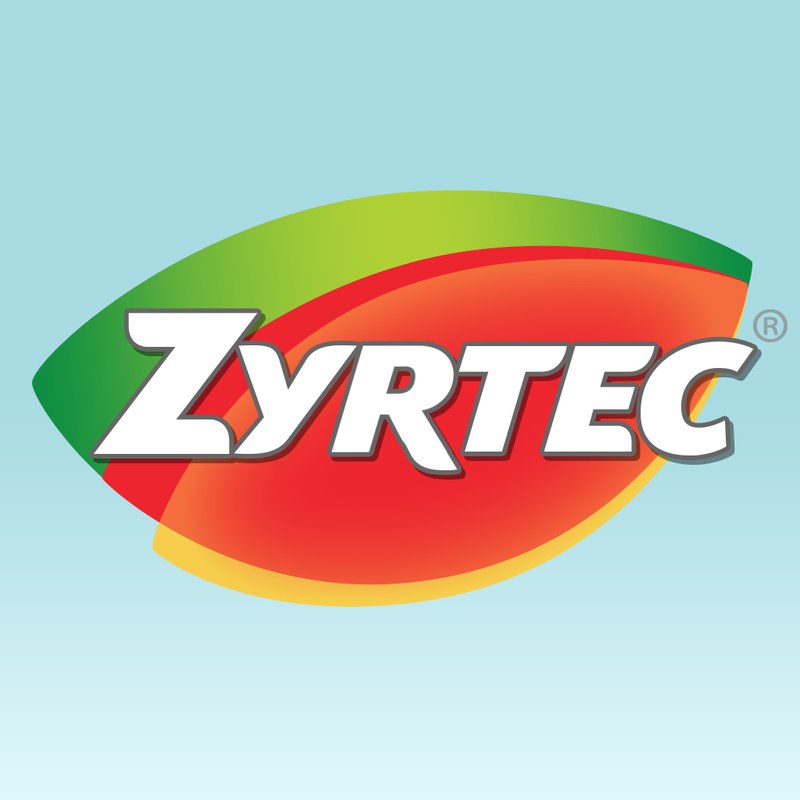 Other great features of the Zyrtec AllergyCast app include a tracker of all symptoms you have entered over a month or 90-day period and information on Zyrtec allergy products for adults and children. You can also search for a nearby store to purchase products. You can set up push notifications based on low, medium, and high allergy levels and also save some favorite locations. 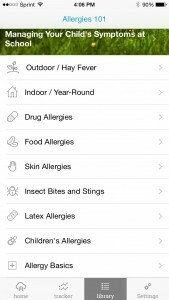 You can also check out articles with helpful allergy information by clicking Tips at the top of the home screen. There is useful information for indoor, outdoor, and kid’s allergies. 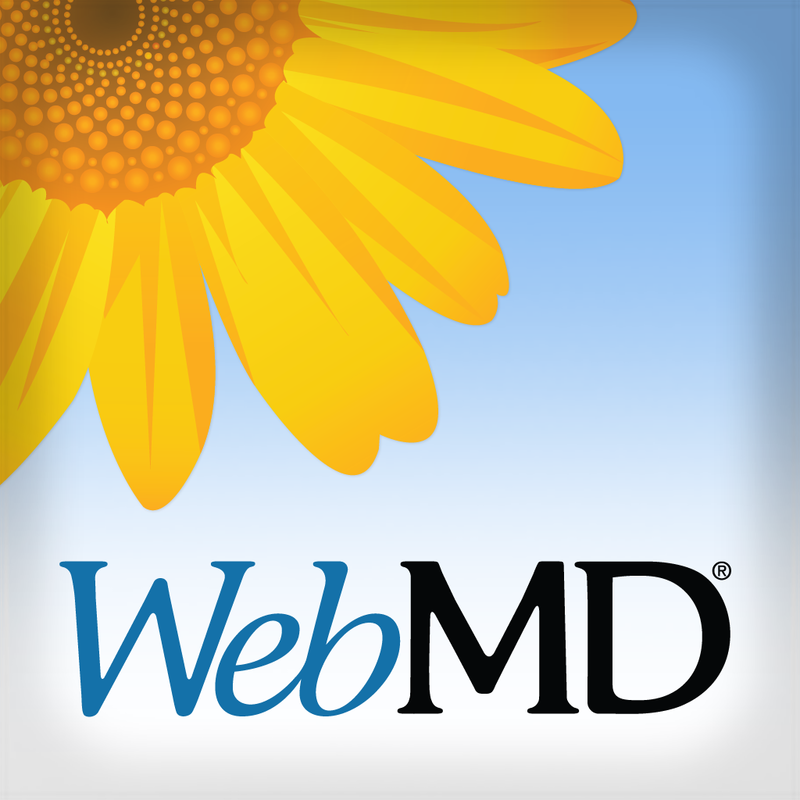 The WebMD Allergy app is also a nice source for allergy sufferers. 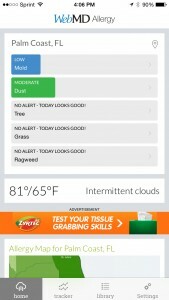 This app also shows the current day’s allergy alerts based on the location on the home screen. Scrolling down the screen you will see brief weather information, an allergy map for your surrounding location, and article previews for helpful allergen details. WebMD Allergy comes with a symptom tracker as well. 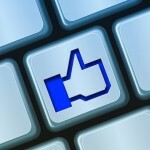 You just select from great, moderate, or severe for how you are feeling that day. Below that you can choose from symptoms that apply such as: itchy eyes and nose, runny nose, and tickle in the throat. You also have the option to add symptoms from a main list if one is not shown or enter a custom symptom. You can also keep track of treatments and add notes. You can then check your symptom history by month and email an allergy summary. 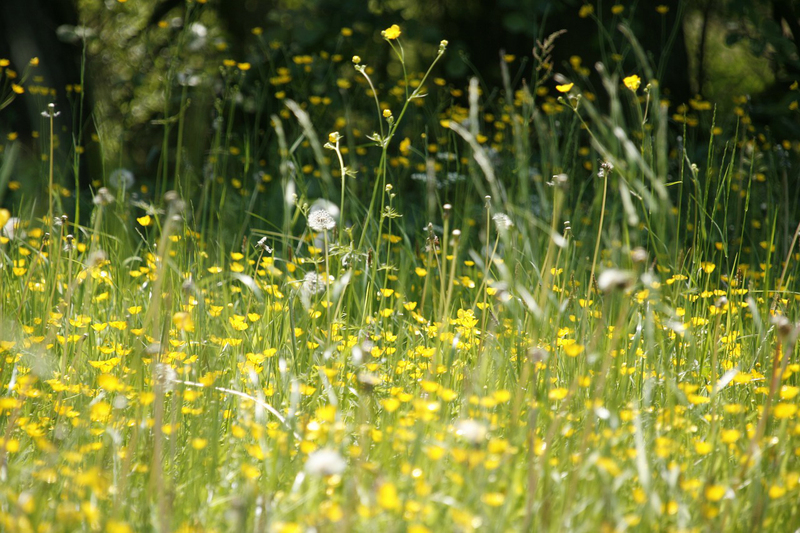 There is also a library of helpful articles for different types of allergies. You can read up on food, skin, latex, children’s, and year-round allergies. Notifications can be set by allergen and severity for the day. 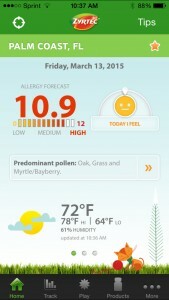 You can also display the day’s allergy levels from WebMD Allergy in the notification center. 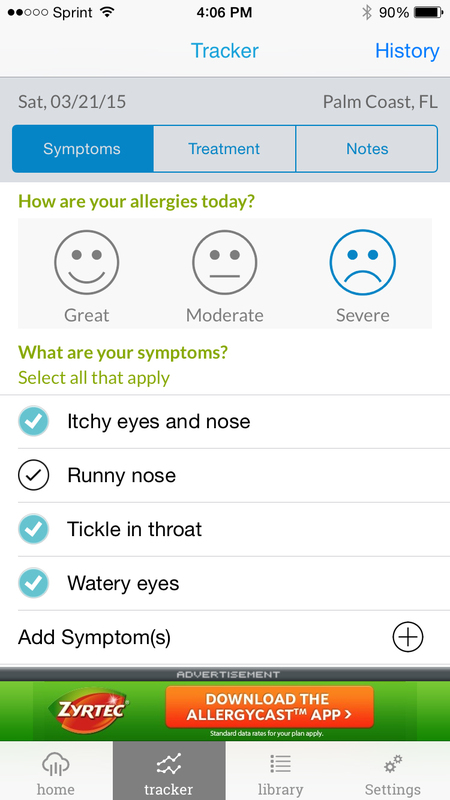 So, if you suffer from allergies and would like to be alerted when allergy levels are high, find more information on a certain allergen, or keep a log of your symptoms for your next doctor’s visit, then give one of these helpful apps a try. 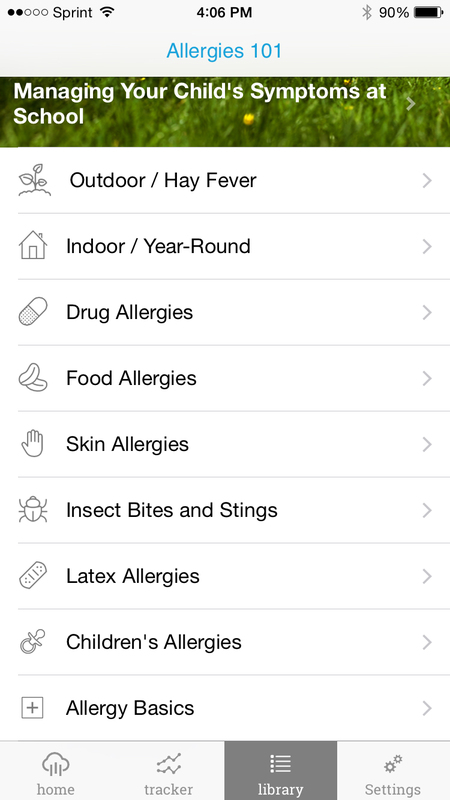 Both Zyrtec AllergyCast and WebMD Allergy are free apps available for iPhone on the App Store.